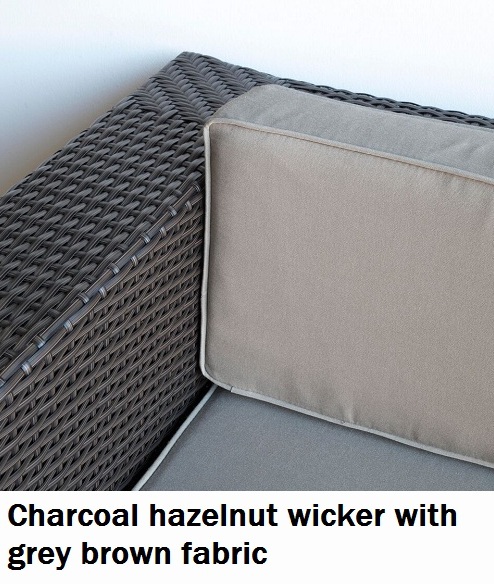 Discounted delivery if you purchase any additional setting, please email sales@mywicker.com.au for a quote. They are not fully welded and require extensive assembly with nuts and bolts. Some sellers pre assemble them as the job is beyond most buyers-that still does not change the upcoming framework strength and rust problems.